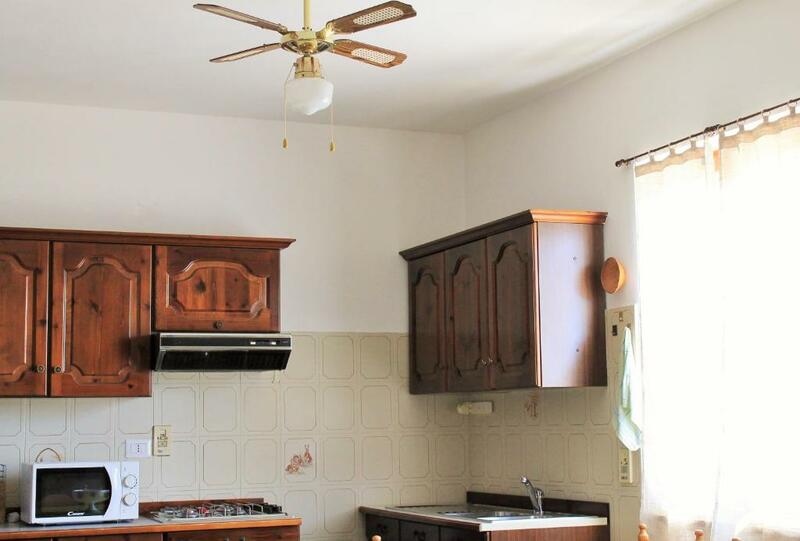 La proprietaria molto cortese, la pulizia delle camere e la disponibilità nell’adattarsi alle nostre esigenze. Ottima posizione. Tranquillo e accogliente, personale gentile. La proximité de la mer et du village. Le petit déjeuner. El desayuno, hacen queso propio y si lo pides... buenísimo. Recomendación del rest.Carpe Diem a 1 min. para comer. Trato muy simpático. Super gastfreundliche Familie, sehr gepflegte und saubere Unterkunft. Leckeres Frühstück mit vielen selbstgemachten, frischen Spezialitäten wie Ricotta oder Kuchen. Gutes Preis-Leistungsverhältnis. Accoglienza, pulizia e staff TOP. Colazione fatta di quasi soli prodotti fatti in casa. Ottima la ricotta fresca servita. Unica pecca, il bagno (privato esterno) molto piccolo. Fosse stato di dimensioni adeguate avrei dato un 10 su 10. Ci ritornerei. 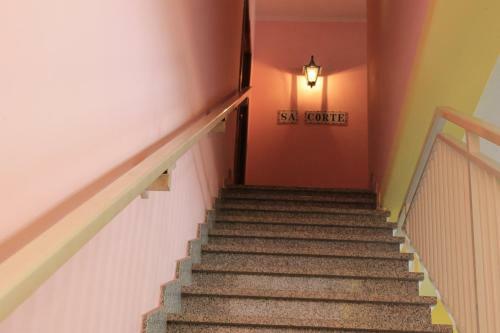 Lock in a great price for Appartamento Sa Corte – rated 8.4 by recent guests! 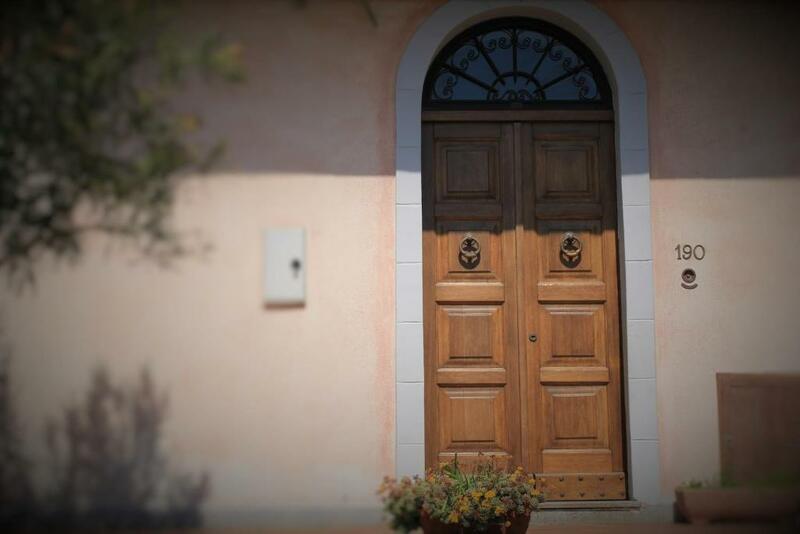 Located in Posada in the Sardegna region, Appartamento Sa Corte has a terrace. 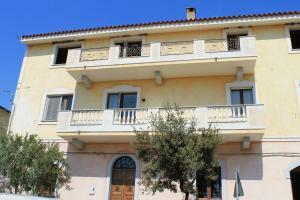 The property is 28 miles from Olbia. 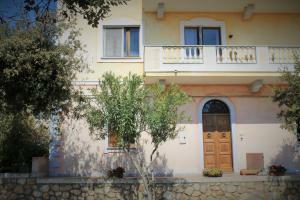 The apartment is composed of 3 separate bedrooms, a fully equipped kitchen with an oven and a microwave, and 2 bathrooms. A flat-screen TV is offered. The apartment has a grill. If you would like to discover the area, cycling is possible nearby. San Teodoro is 14 miles from Appartamento Sa Corte, while Orosei is 24 miles away. 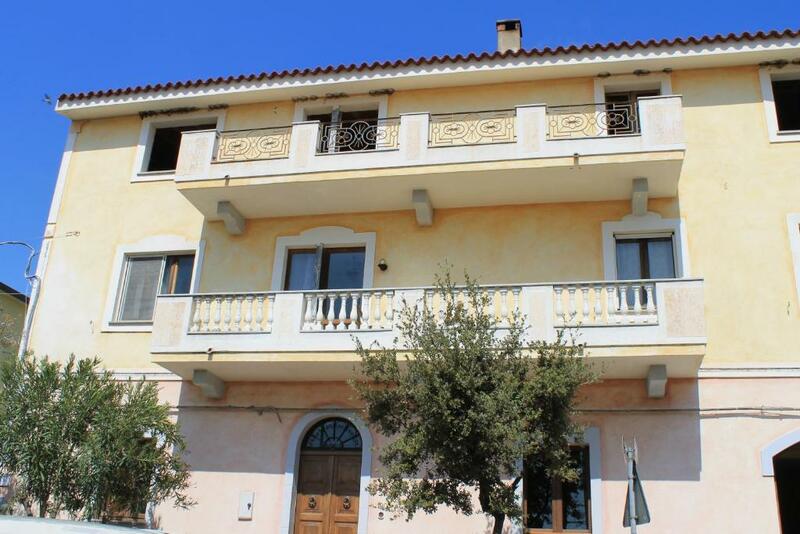 Olbia Airport is 27 miles from the property. When would you like to stay at Appartamento Sa Corte? 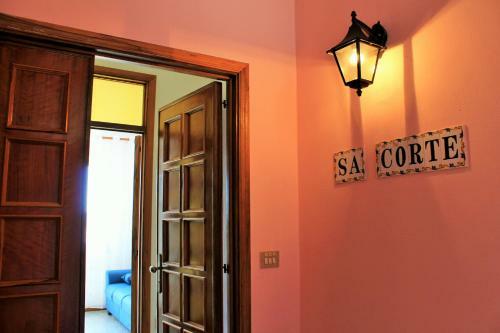 The Sa Corte apartment is located in the village of Posada, a charming town on the north-eastern coast. It is located in the main street of the town, in a quiet area, just 2 km from the sea and within walking distance of important services such as market, bank, pharmacy, post office, bars and restaurants. The port and airport of Olbia are only 35 km away. 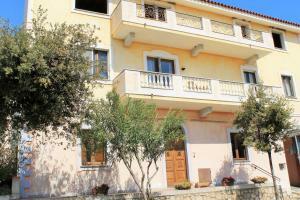 The apartment is on one level, on the first upper floor, which is accessed via a staircase. 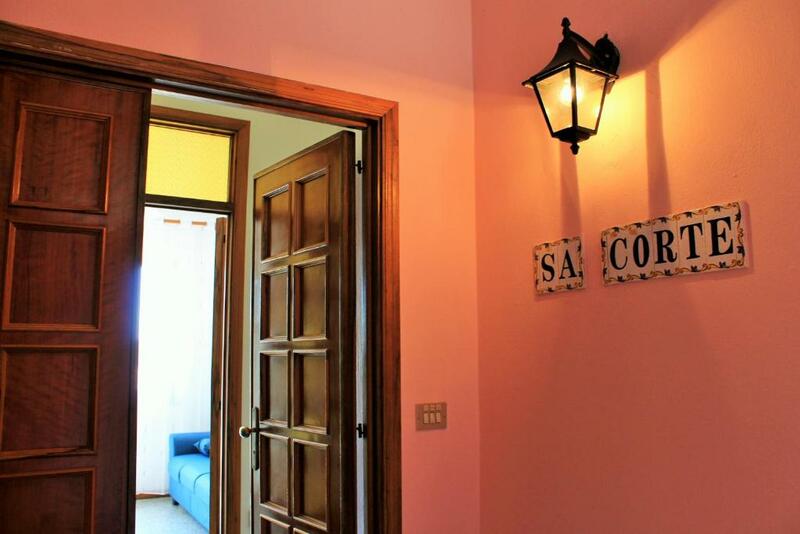 Guests have access to free Wi-Fi, a water supply and a washing machine. 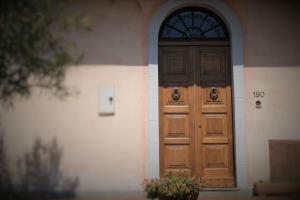 House Rules Appartamento Sa Corte takes special requests – add in the next step! 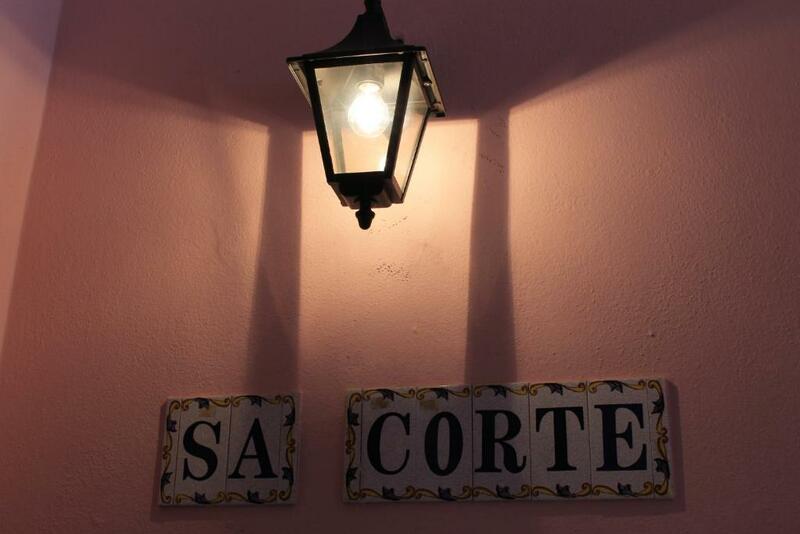 Please inform Appartamento Sa Corte of your expected arrival time in advance. You can use the Special Requests box when booking, or contact the property directly using the contact details in your confirmation.